Despite the bank holiday weekend, for some, the work never stops and business keeps on moving over the Easter Holidays. While hundreds of families will be setting off for a bank holiday break over the Easter weekend, there will still be those on the clock busy working and having to contend with more congested roads. One of the advantages of tracking systems is that not only are vehicle and driver performances monitored, but alternative routes can be immediately mapped out based on traffic and any accidents causing delays. Roads can become exceedingly busy over the bank holiday weekend and an increased amount of vehicles on the road brings an increased amount of risk. In order to minimise the chances of getting caught up in an accident, and reducing delays to your journey, it is important to plan out your journey and look to avoid busy roads wherever possible. With GPS fleet tracking, it is possible to keep updated on the whereabouts and status of all vehicles and drivers on the road. This will go some way towards cutting costs by mapping out the most efficient route for drivers, saving on fuel while still meeting the demands of the business. 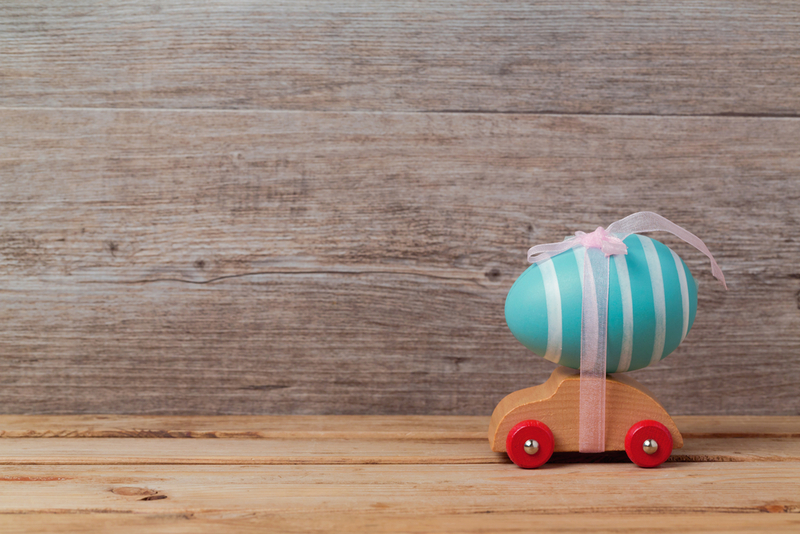 Bank holiday or not, for many it is business as usual in fact, the Easter weekend will be one of the busiest times of year for some companies. Taxi ranks fall into the category of businesses that can expect to see an increased workload over the bank holiday weekend. Customers may elect to use the service instead of driving for a night out, or to compensate for reduced public transport. Other workers that will not stop over Easter include HGV drivers. Deliveries are made both domestically and internationally - with Phantoms special HGV tracking systems, mileage reports which can help in working out expenses claims are easy to obtain. Tracking systems are widely used by both businesses and private individuals alike to provide traffic alerts, mileage reports and ensure vehicle security. For criminals, Easter is regarded as a perfect opportunity for theft as many houses and premises are left vacant. Even if your business is downing tools for the bank holiday, ensuring the security of company vehicles is important. Phantoms tracking systems allow for the immobilisation of vehicles in the event of theft and ensure a quick recovery time. For more information on the advantages of tracking systems for your business, please call our team on 0161 219 4299.